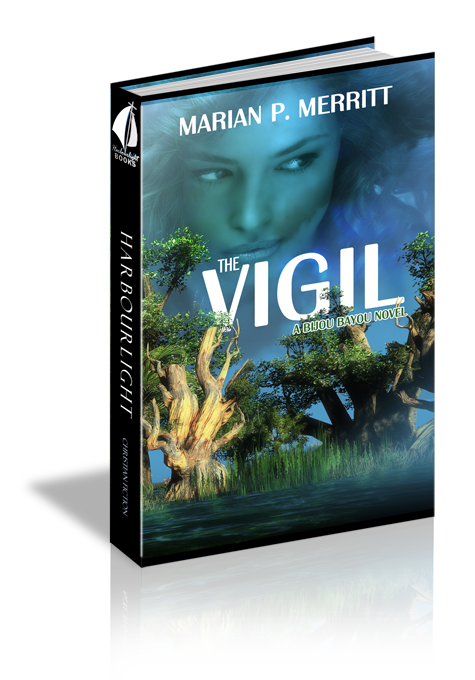 My heart is so full of God's love and forgiveness as I finished " The Vigil" by Marian P. Merritt. It deals with story of Cheryl returning to her home in Bijou Bayou, La, a place she vowed never to return. This deals with two journeys, one to reunite with her family and the second journey as a hospice nurse. In the second journey, she helps her dying patient achieve forgiveness by reading him letters from his lost love. Some of my favorite excerpts from the book ," the cross that symbolized so much. It represented the ultimate sacrifice and redemption." " For all of us lost souls striving to survive in a world that would rather we stayed lost. I was blessed to see it was never to late to forgive and receive forgiveness." Marian, God's words through you has touched my soul. A copy of this book was given exchange for an honest review.